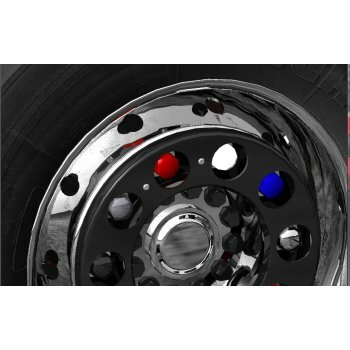 The shop for truck accessories, tuning and styling parts. We have made it our job to make it easier for drivers and forwarders to work, to embellish the workplace and to work So the very hard job of a trucker something better. Not infrequently, a truck is the living room of a trucker and is treated as well. Expensive furniture, a beautiful floor and TV or even a Playstation as well as a Soundsystem in the truck to have is for many self-evident. 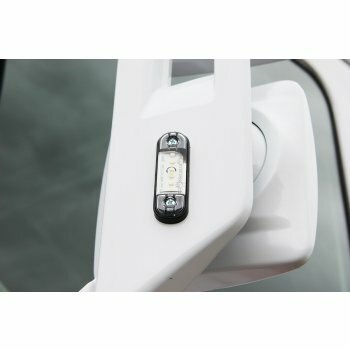 Our team is constantly on the search for high quality truck accessories. We receive our goods from all over Europe. If you are looking for exceptional or rare styling cars, you are also very well looked after. We find truck accessories for you. Just ask us and get to know our strengths. Our responsibilities include the planning and implementation of special truck projects tuning. We plan the reconstruction, organize the items and provide customers with comprehensive. Here we know all legal needs to bring the optical tuning to the road. With our partners, ideas of our customers implement every detail. We work closely with manufacturers to make special tuning wishes come true. In the area of truck interior we include with our giant-colour choice and the choice of different leather types among the largest providers. 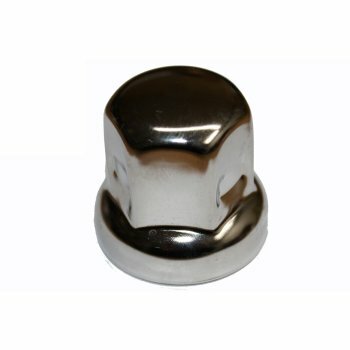 Our range also includes a huge selection of stainless steel parts and brackets for front, rear or side. Our lighting range consists of a wide range of LED lights. 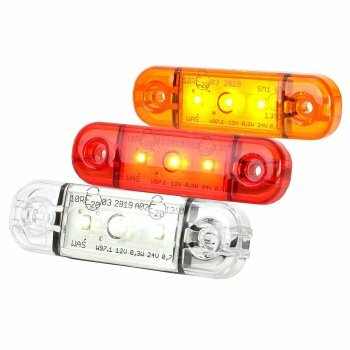 Our lighting for the trucks have an e-mark and are therefore approved on the European market. In our film Center can we wish special by customers directly implement. Vehicle lettering and designs are thus also no problem we known tuning decals. Modern plotter cut absolutely exactly contour cut stickers. We have a large selection of colors for labels and the designs on the truck spells on our PCs already. Together with our advertising technicians, we can label even your entire fleet with you on-site. Just talk to us. Send us your idea or idea via email at info@truckstyler-shop.de or simply call us. In our shop on the spot, we have more than 5,000 items to the view and in our warehouse connected to some more truck accessories for every taste. In addition, we always have our gates for you on the second Saturday of the month from 9-13 clock. Of course, you can leave it with us also directly in front of the door with the truck and can test so the desired goods directly in the truck. We can be found in Baden-Württemberg between Ravensburg and Sigmaringen directly to the B32. Coming from Ravensburg Altshausen exit takes you 14/1 directly to the Ravensburger str. and you can visit us without detour. The fabric of the trucker hearts beat faster. Available again from Truckstyler. Danish plush Formerly, the fabric so popular today was used for bus seat covers.